Much better than the first, which was good to begin with! 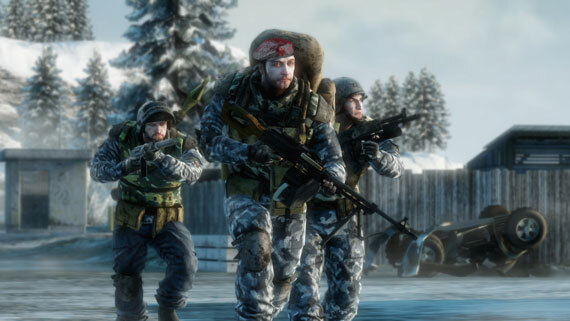 Present day, Privates Preston Marlowe, Terrence Sweetwater, George Haggard, and Sergeant Samuel Redford, group of ex-rebels known as "Bad Company," are in Russia fighting to secure a scalar weapon device after the Russian military launches a worldwide invasion from Europe to South America and East Asia. Thinking this was their last mission, they return the device to Army General Braidwood, only to find out it was a fake. General Braidwood assigns them to a special operation of contacting Agent Aguire. Once Agent Aguire is found, Bad Company goes on various different missions in South America in order to retrieve the scalar weapon device. 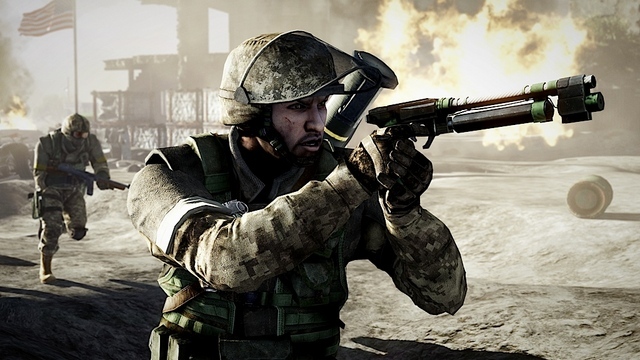 The game plays like any "good" first person shooter. 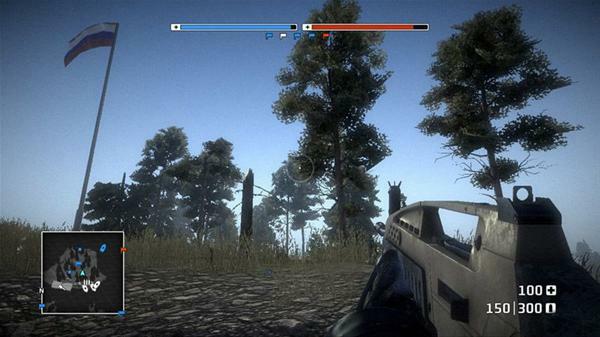 The controls are extremely easy to use, and are very similar to that of the Call of Duty franchise. In the campaign you go around preforming various missions that vary from taking out Russian head-courtiers, killing off certain people, making your way to another area, etc. 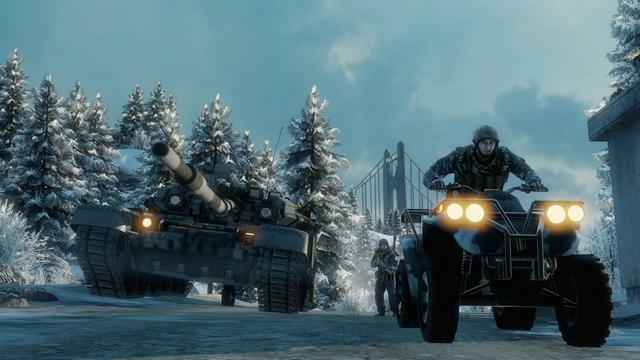 The main gameplay consists of picking up weapons and gunning down your enemies, however there are multiple vehicles you can ride around in in this game: trucks, tanks, quads, planes, etc. The majority of the game you're on foot killing enemies in close range; but there are multiple missions that require you to be stealthy, or kill enemies from above while inside of a helicopter. The sound in the game is very good. The weapons all make different noises, the voice acting is incredible, the enemies all scream and holler when shot and killed, and of course the music is fantastic. The music does a great job enhancing the experience you have with this game. The music is very good at setting the mood. The graphics are outstanding. The characters are very flexible in their movements, the weapons are detailed, the background surroundings are big and full of color and detail, and the characters facial expressions look real. There are multiple points in the game where, if you didn't know better, you'd think that they used real people in the cutscenes. The game shows off its graphics best when played on a high definition television at 1080p. I highly recommend this game to anyone into first person shooter and war games. It's one of the best first person shooters I have played in a very long time. 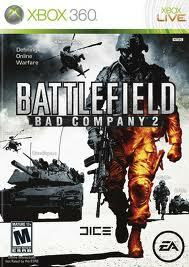 The game has got the whole package; great graphics, controls, gameplay, multiplayer, campaign. This game's got everything you need. If you're into multiplayer, this game has got a lot of different modes to play. If you're like me and mainly into the campaign, then this game is also very good for that, as the campaign is long and satisfying.